Gov. Phil Murphy and a federal delegation tour the Hudson River Tunnel on Jan. 28, 2019. The Senate Transportation Committee approved a measure Thursday that would enable the agency tasked with overseeing the construction of a trans-Hudson River tunnel to actually begin accepting funds – hours after President Donald Trump reportedly said he was “open-minded” to committing federal dollars to the project. Currently, the nonprofit Gateway Development Corp. oversees the project, which at its current stage deals with concept, design and preliminary construction. “GDC has made important progress on early elements of the program – including early construction on both sides of the Hudson River, billions in local funding commitments for the Portal North Bridge and Hudson Tunnel projects, key procurement work in conjunction with the private sector and a wide, diverse coalition of external stakeholders advocating for the project,” said GDC Chair Jerry Zaro in a written testimony. “Now [it’s] time to take the next step, which is what this legislation will do. 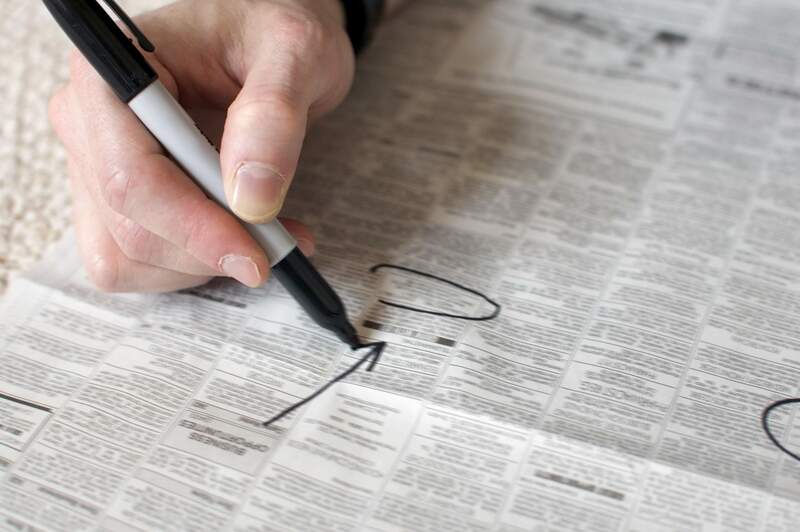 It strengthens GDC, allowing it to apply for and accept needed federal, state and other grants, manage and maintain an independent budget, and oversee and ultimately be project sponsor,” Zaro said added. 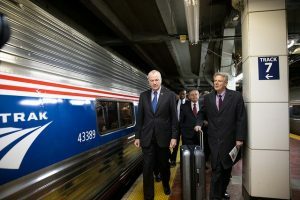 Under S3410, Amtrak would represent the federal government on the commission’s three-person board, while New Jersey Transit and the New York Department of Transportation would each pick a representative. The GDC has representatives from New York, New Jersey and Amtrak with support from the Port Authority of New York and New Jersey. The role of chair would bounce between New York and New Jersey every three years. Now [it’s] time to take the next step, which is what this legislation will do. It strengthens GDC, allowing it to apply for and accept needed federal, state and other grants, manage and maintain an independent budget, and oversee and ultimately be project sponsor. Jerry Zaro, chairman, Gateway Development Corp.
Zaro is the GDC New Jersey trustee and will serve in the chair role until his term finishes. Both Gov. Phil Murphy and New York Gov. Andrew Cuomo would have to sign identical versions of the bill for the proposed commission to take effect. Earlier this week, Trump reportedly told a press pool that he was “open-minded” to putting federal funds towards the Gateway project, according to reports from NJ.com and Newsday. Trump has previously been bitterly opposed to the project to the point that he said he would opt for a federal government shutdown by not signing a spending bill that included money towards the project. Murphy, at an unrelated press event Thursday said he was “encouraged” by Trump’s remarks.